So now she’s looking for a rug to complement it. I happen to know that she has a toddler, so I decided to go with options that have a darker base color (spill, what spill?). I also wanted to make sure to not pick anything that was crazy expensive (well, maybe just one). 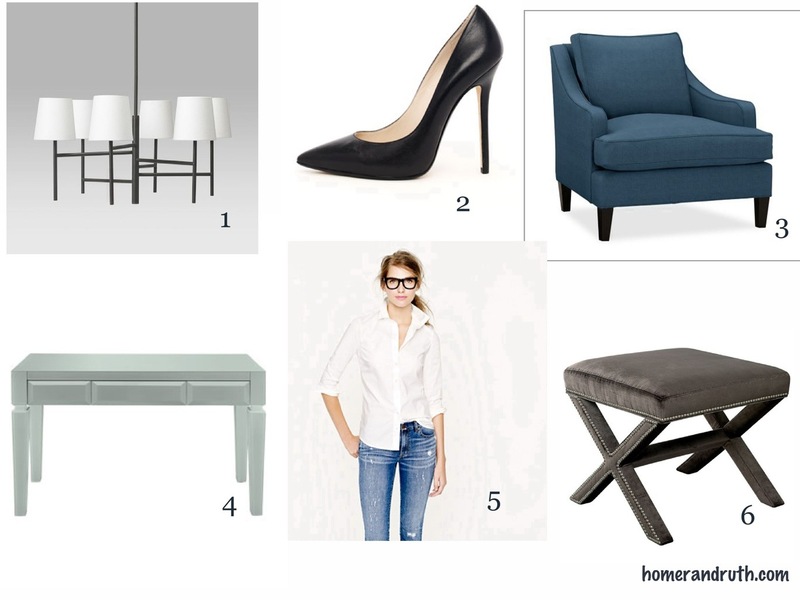 I’m giving her a few different options depending on the style and feel she’s envisioning for her space. Fingers crossed she likes one of them. OMG! 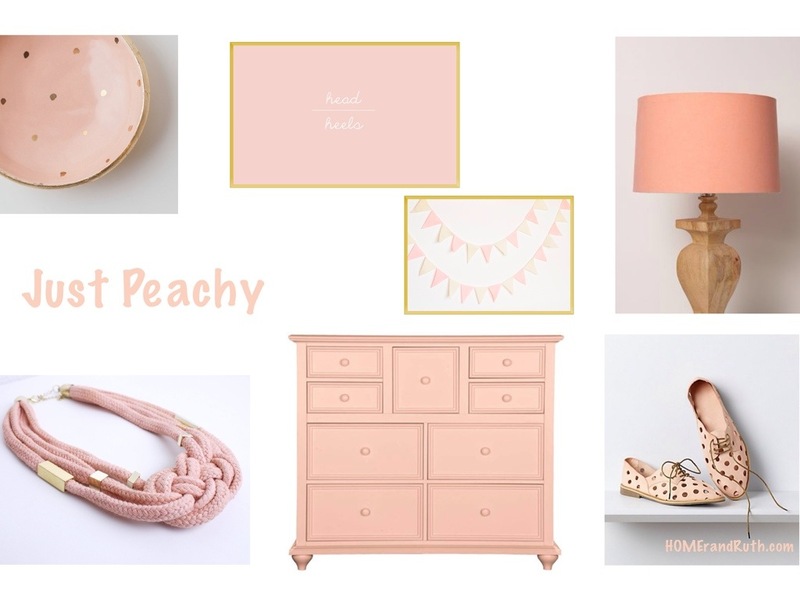 So, I am completely, totally, 100% obsessed with peach right now! Who knew the color that was the epitome of the 80’s would make such a come-back? I mean, I guess I shouldn’t be surprised… you know what the say.. all trends (fashion, interior, or otherwise) are cyclical. Just looking at my little moodboard makes me smile. Hopefully it makes you smile too! Are there any peach items that you’re obsessing over right now? 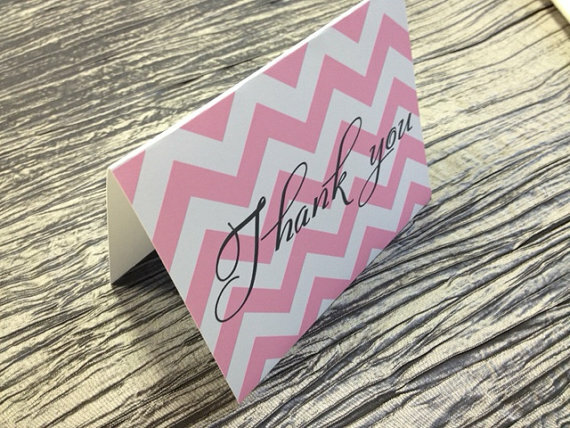 I’m so excited about these thank you cards I found on Etsy. Absolutely perfect for my baby shower thank you’s! 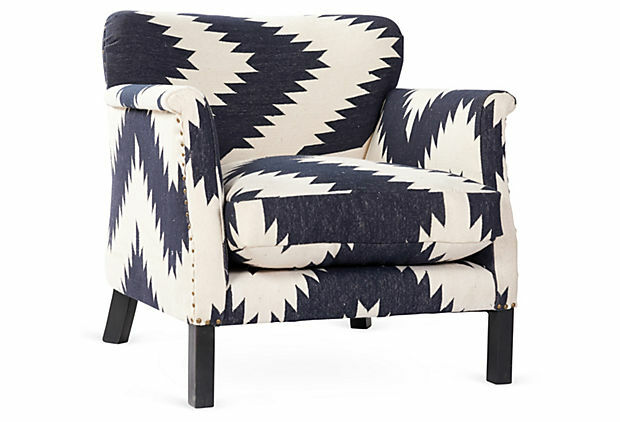 The upholstery on this chair is to die for. A statement piece with function. 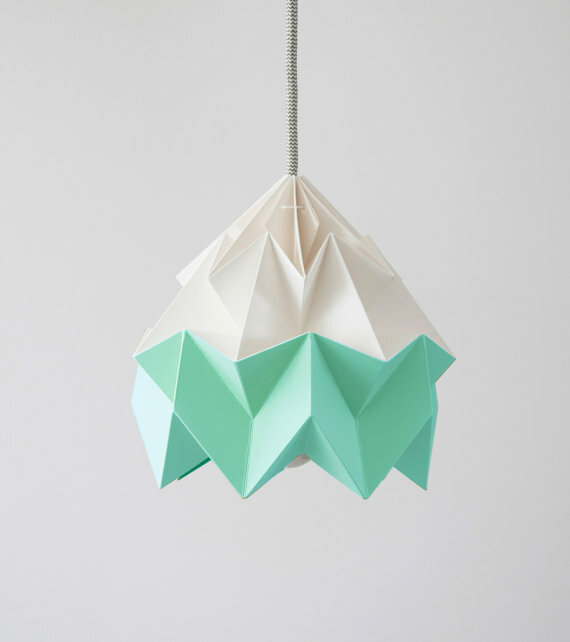 Nothing short of unique, this pendant shade is quirky, cool and modern. This would look great in a kids room or even a funky kitchen. 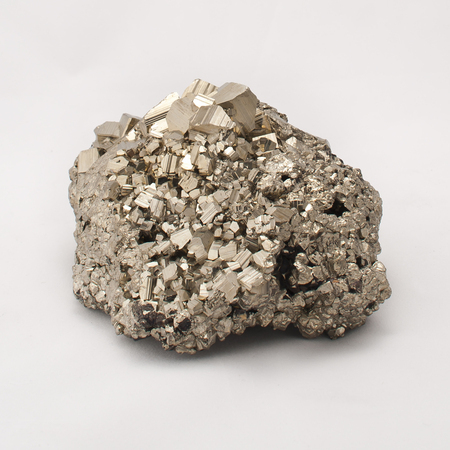 Sometimes you just need a completely useless decorative object to accessorize your desk or tabletop. If ever you find yourself in this predicament, here’s your solution. Looking forward to a fresh start for Spring? I know I certainly am. And, to get things started, I say try some mint! Whether I’m accessorizing an outfit or a room, I can’t seem to get enough. 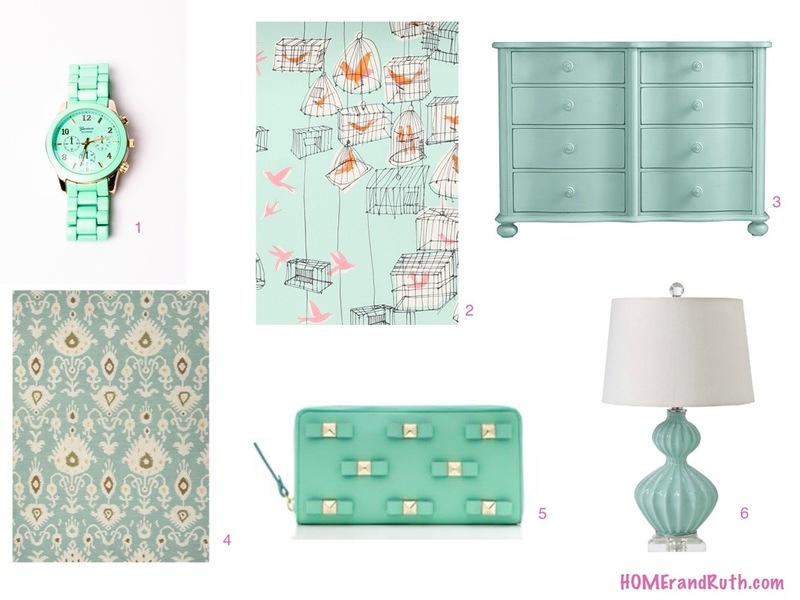 Here are just a few of my picks to get you on your way to minty fresh style! Well, it’s a new year. Time for fresh starts and getting back to basics. And if you’re looking for something that’s basic and fresh, look no further than the classics. Not your mother’s classics, these pieces are simple yet elegant and full of style. Do you have a favorite classic fashion or design piece? 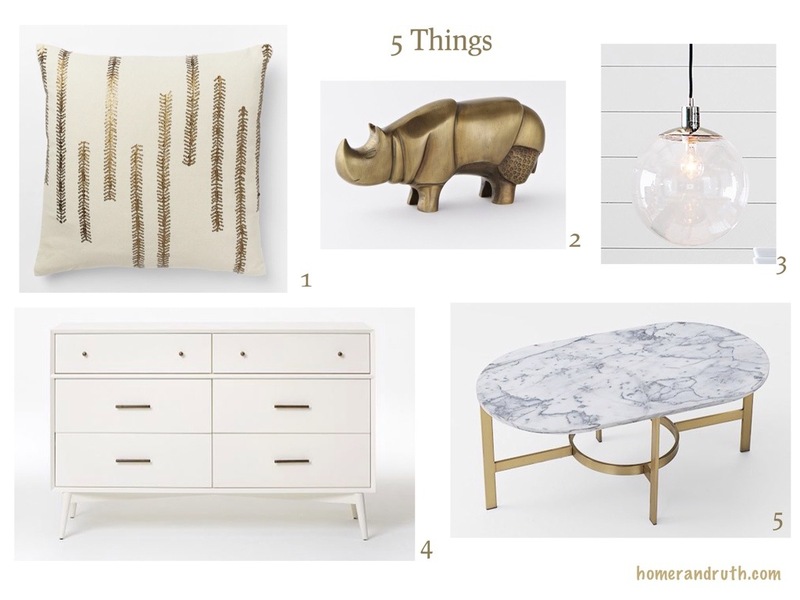 In honor of Cinco de Mayo tomorrow, I thought I’d go on a hunt for chic mexican-inspired decor. Of course, the key to keeping things stylish is to step beyond the literal (no mexican wrestling masks please). The non-literal version of Mexican decor includes everything from ancient Aztec art, to traditional Spanish designs, to modern southwestern style. Vibrant colors, curved wrought iron and clay pottery are just a few design elements that come to mind. 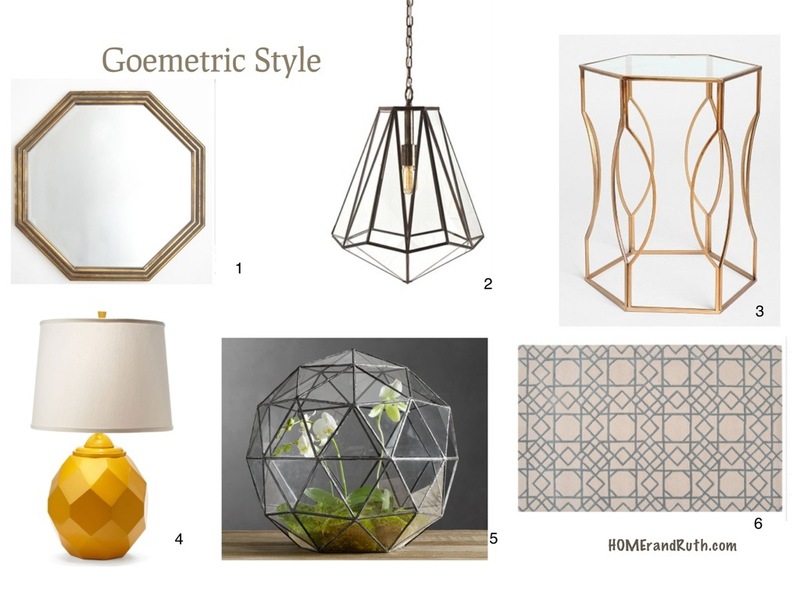 Here are a few picks that work for a Cinco de Mayo fiesta space or an every day contemporary-eclectic room. 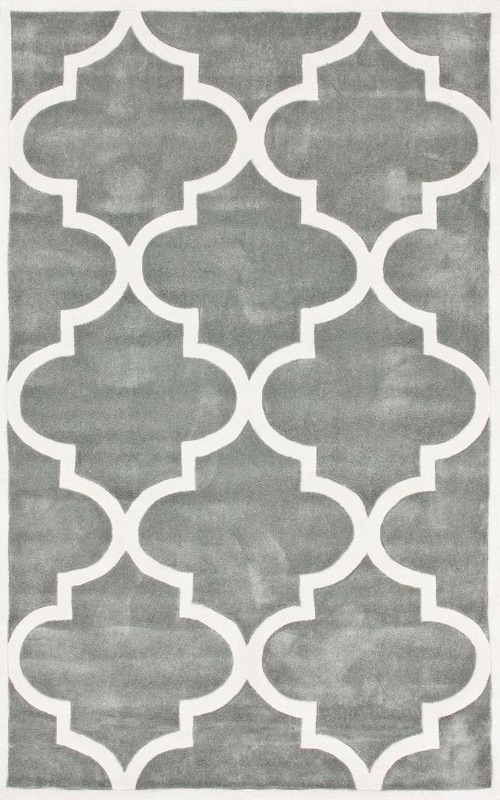 Any mexican-inspired pieces you’re thinking of incorporating into your space? You can count me in for the Anthropologie mat and the Aztec plaque!